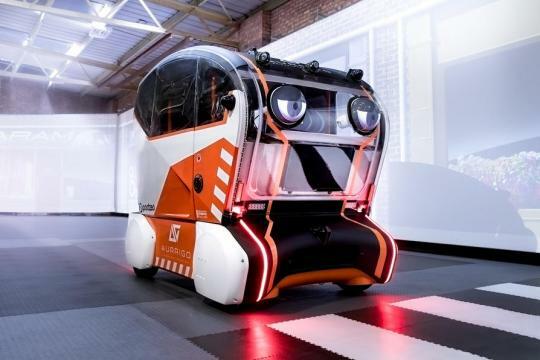 Jaguar Land Rover’s future mobility division has installed 'eyes' on driverless pods in a new set of research into people’s behaviour around self-driving cars. 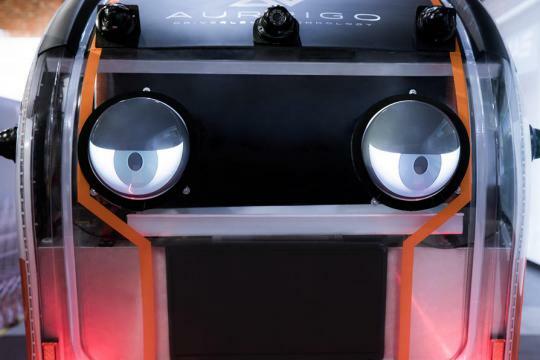 The eyes, which are not sensors but a visual representation of the car’s awareness of obstacles, fix upon the pedestrian and signal when it is safe for them to cross. The study aims to find out if the eyes make people confident enough to walk out in front of the pod, rather than fearing the pod's sensors would fail to spot them and put them at risk. Cognitive psychologists will analyse people’s behaviour at the side of the road before and after the eyes of the pedestrian and the pod meet. It’s part of the government-supported UK Autodrive project, with which several mainstream manufacturers are associated. Studies cited by JLR suggest that up to 63% of pedestrians and cyclists would feel less safe with self-driving vehicles on the road. “It’s second nature to glance at the driver of the approaching vehicle before stepping into the road. 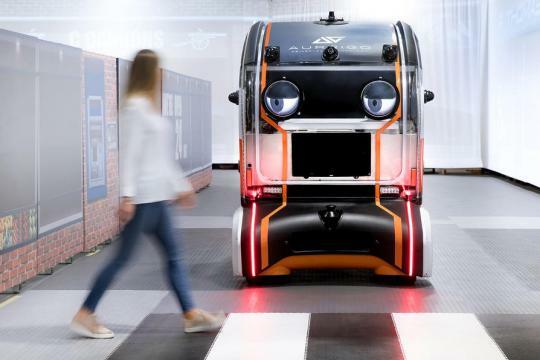 Understanding how this translates in tomorrow’s more automated world is important,” said Pete Bennett, future mobility research manager at JLR. 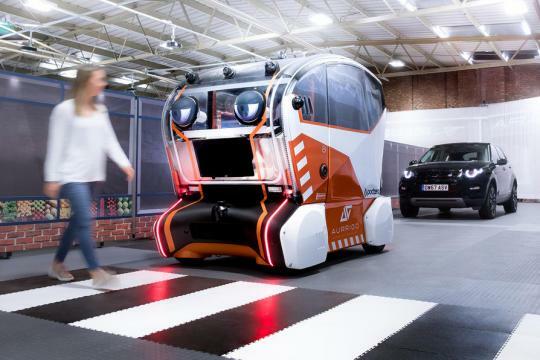 By replicating human behaviour and elements of body language that pedestrians can relate to in the cars, JLR hopes that the project can improve the public’s trust in autonomous vehicles, since trust is seen as one of the technology’s main obstacles to overcome. Other schemes of this type have suggested text panels on the front of cars or 'facial expressions' to display messages to other road users about the car’s intentions, while one company proposed a more divisive emoji display. 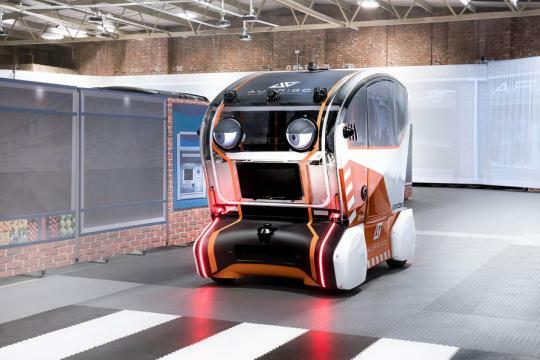 Volkswagen’s Sedric driverless pod concept also had cartoon-style eyes, although these are two-dimensional and incapable of making direct 'eye contact' with other road users.